I read this article and found it very interesting, thought it might be something for you. 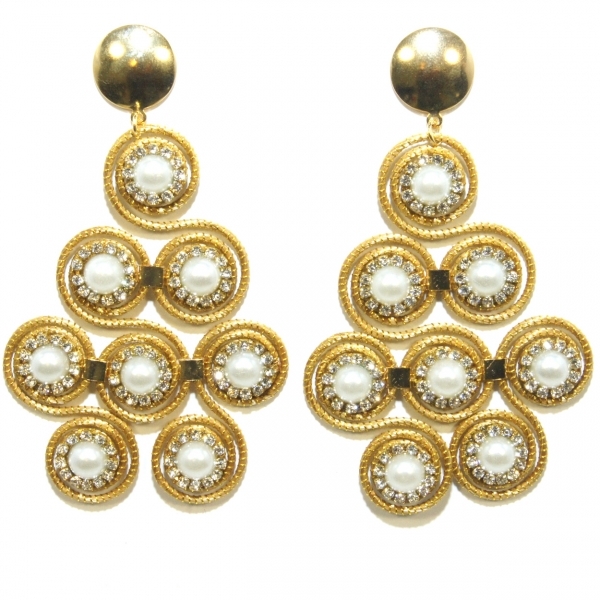 The article is called Pearl and Rhinestone Eight Swirl Earrings and is located at https://vitoriaglobalfashion.com/product/pearl-and-rhinestone-eight-swirl-earrings/. Golden Grass earrings with pearl and rhinestone accents. Dimensions 4″ (l) x 2″ (w). Lightweight and nickel free. Handcrafted in Brazil.